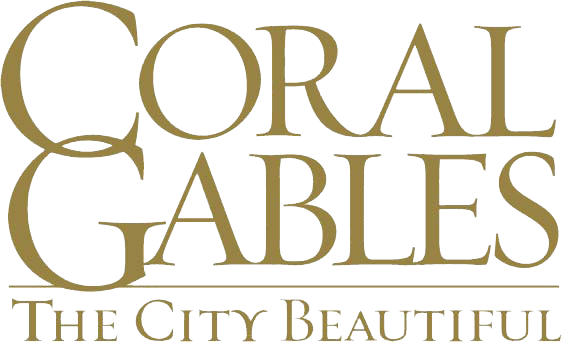 Founded in 1948 with the inaugural Junior Orange Bowl Parade through downtown Coral Gables, our organization has expanded its vision to host competitive athletic, academic and cultural arts events in a culturally rich, diverse and safe environment. Over the years, the Junior Orange Bowl has been serving the South Florida community and the youth of the world by hosting a premier international youth festival, which includes basketball, golf, tennis, creative writing and events specifically designed for physically challenged boys and girls. As of 2018, a series of athletic, academic, and cultural events make up the Junior Orange Bowl Festival that draw on skills, talents and strengths of over 7,500 boys and girls from ages five to 18. The Junior Orange Bowl envisions a world in which every student and athlete is provided the opportunity for success. · The Junior Orange Bowl Youth Festival blossomed in 1948 when the first Junior Orange Bowl Parade journeyed through beautiful downtown Coral Gables. This was the wonderful beginning of a festival that is totally dedicated to "Celebrating Youth". 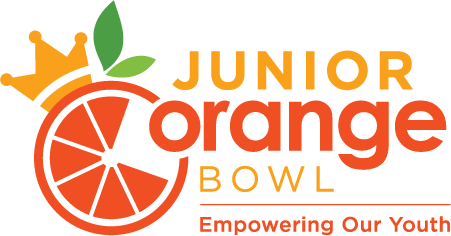 The Junior Orange Bowl has grown into a year-long youth festival, offering community, academic, and athletic events for youth and families. · The first Junior Orange Bowl Queen, Sandy Wirth, was crowned in 1951 starting a tradition of shaping and mentoring young community leaders. The 9 -14 year old girls are judged on poise, personality and presentation. 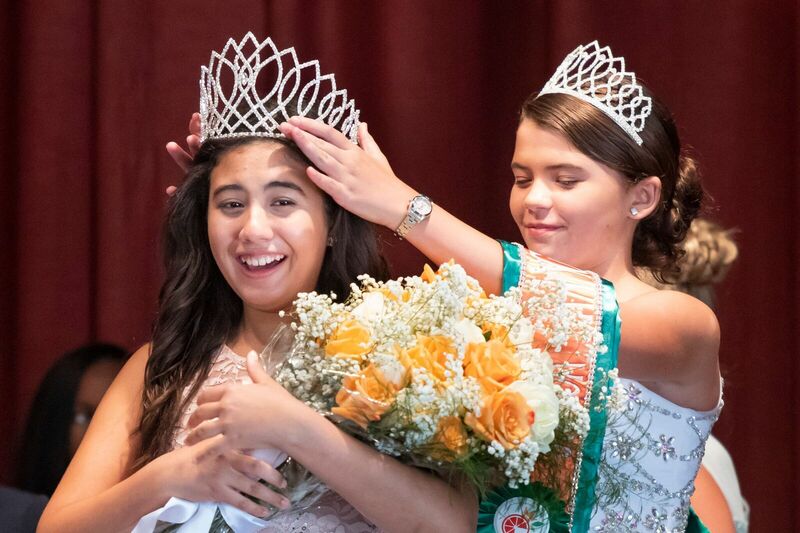 Preliminary pageants are held throughout Miami-Dade, Broward, and Monroe Counties, as one queen, two princesses, and one little sister are chosen to be the Junior Orange Bowl community ambassadors each year. The Royal Court regularly volunteers at community service projects to develop leadership and philanthropic values in addition to their duties to be present and represent the Junior Orange Bowl at festival events. · The sixties marked the introduction of several new events. In 1962 the Junior Orange Bowl International Tennis Championship was established for boys and girls that are 12 & 14 and under. 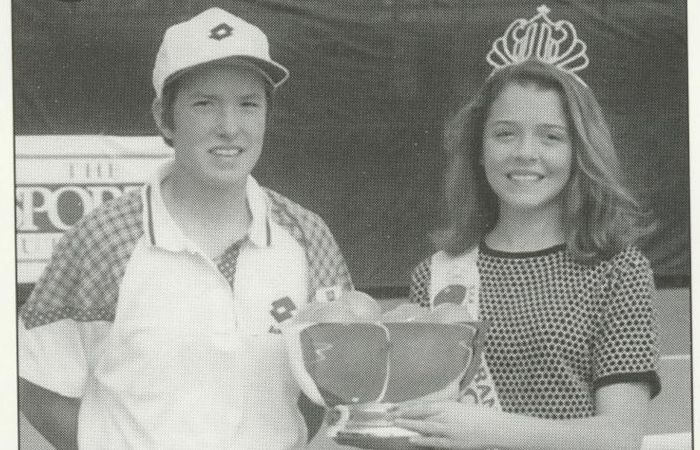 Over the years the draw has included several great players who have gone on to gain stardom on the professional circuit. Tennis greats Chris Evert, Jimmy Connors, Mary Joe Fernandez, Monica Seles, Andre Agassi and Steffi Graf have all played in our tournament. Today the International Tennis Championship draws over 1,500 players from 75 countries and is widely known as one of the most respected youth tournaments in the world. · 1964 was the inaugural year for the International Golf Tournament, and the Girl's tournament was added in 1977. Top U.S. and foreign players 18 years and younger compete in this event which is now recognized as one of the world’s most prestigious junior golf tournaments. This invitational has produced such professional stars as Andy North, Craig Stadler, Hal Sutton, Mark Calcavecchia, Bob Tway, Billy Mayfair, Willie Wood, and Jose Maria Olazabal. The Golf tournament continues to draw rising champions; Tiger Woods was our 1991 winner. 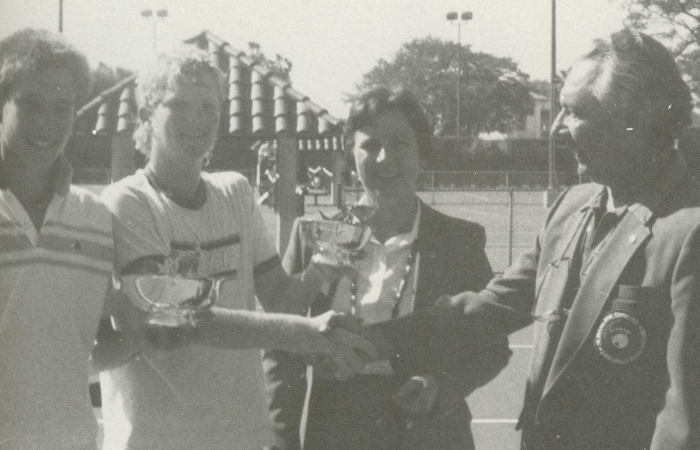 · The early and mid-eighties saw more new events added to the festival as the Junior Orange Bowl began to develop its academic programs with the Creative Writing and Photography Contests. The National Basketball Classic was also added, and has grown to include varsity, junior varsity, and middle school tournaments. Another great addition has been the Sports Ability Games, which caters to children with physical Disabilities and includes a three (3) day series of events. · 1990 was a landmark year in the Junior Orange Bowl’s history with the success of the festival’s first-ever nighttime parade. Over 150,000 spectators attended this historic event. In 1993, a Pre-Parade show was added to the already exciting parade line-up. 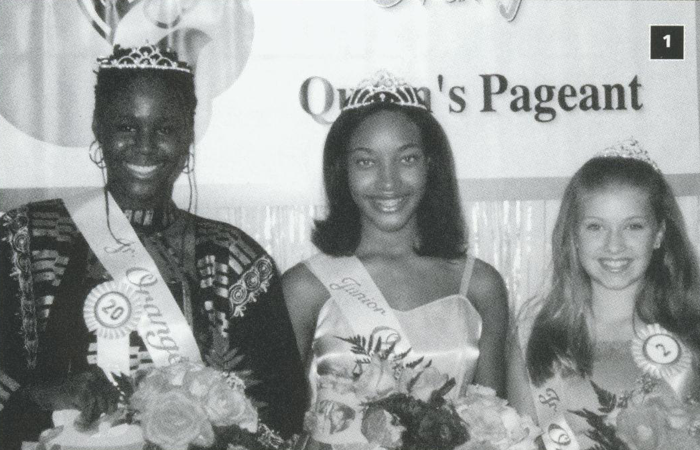 · 1999 marked the emergence of the Cross Country Invitational, featuring some of South Florida’s top middle and senior high school runners. · The 2016 festival season featured our inaugural Robotics Competition. The first Robotics Competition to be hosted in Miami-Dade County, we had 101 teams and 500 participants. 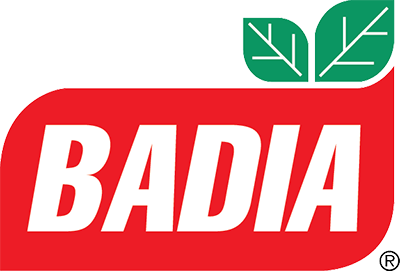 · The 2018-19 Festival is marked with the addition of a new International Soccer Cup. The International Soccer Cup will host soccer players ages 8-18 from local, national, and international club teams to compete in this inaugural event. 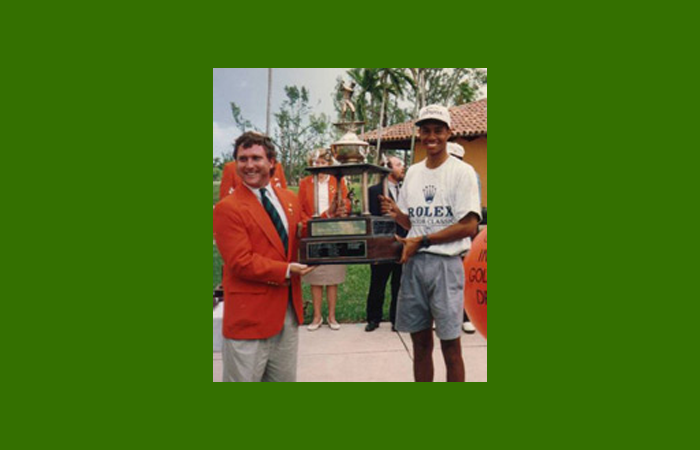 · The 2018-19 Festival Season is the 70th Anniversary of the prestigious Junior Orange Bowl. Currently, a focus is on developing educational and developmental opportunities for the students and athletes in the South Florida community. Community investments will be made to better serve the South Florida youth and tie in the great success of the competitive events for which the Junior Orange Bowl is best known. 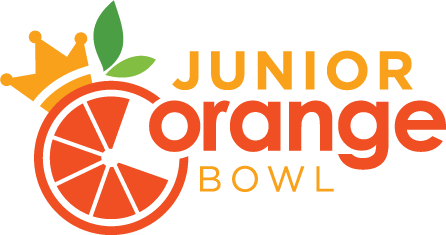 · The Junior Orange Bowl remains dedicated to the community of South Florida and the youth of the world by providing opportunities for wholesome, competitive and multi-cultural experiences. Our goal is very simple, "Empower our Youth". 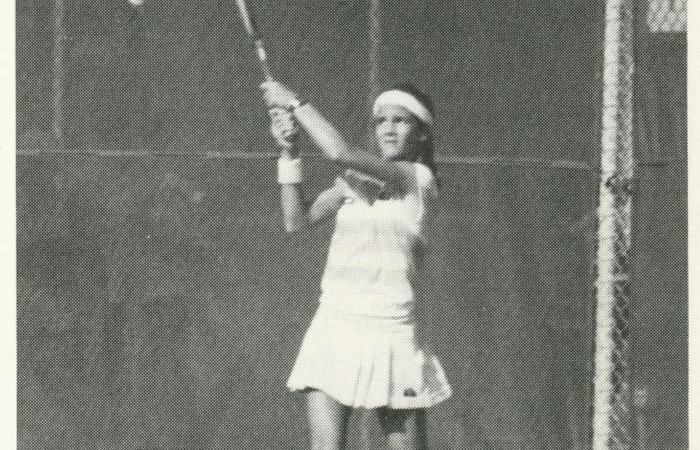 Chris Evert (USA) – 1967 Junior Orange Bowl International Tennis Champion, Former WTA World No. 1, 18 Grand Slam championships, inducted into the International Tennis Hall of Fame in 1995. 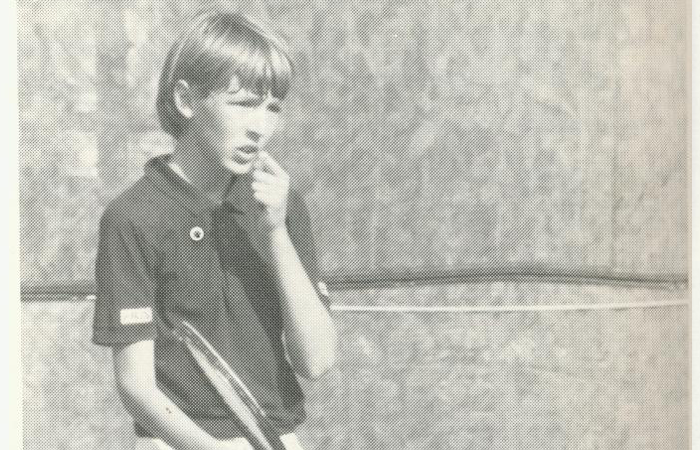 Steffi Graf (GER) – 1981 Junior Orange Bowl International Tennis Champion, Former WTA World No. 1, 22 Grand Slam championships, inducted into the International Tennis Hall of Fame in 2004. Jonathan Vilma – Junior Orange Bowl Basketball Participant, 11-year NFL Veteran, Three NFL Pro Bowls, Super Bowl XLIV Champion. Jimmy Connors (USA) – 1964 Junior Orange Bowl International Tennis Champion, Former ATP World No. 1, eight Grand Slam Championships, inducted into the International Tennis Hall of Fame in 1998. Andy Roddick (USA) – Former ATP World No.1, 2003 U.S. Open Champion. Lexi Thompson (USA) – 2010 Junior Orange Bowl International Golf Champion – Youngest woman to ever win a LPGA event. Mark Calcavecchia (USA) – 1989 British Open champion, 30 PGA Tour victories. Jennifer Capriati (USA) – 1987 Junior Orange Bowl International Tennis Champion, former WTA world No. 1, three Grand Slam championships. Gabriela Sabatini (ARG) – 1983 Junior Orange Bowl International Tennis Runner-Up, 1990 U.S. Open Champion, Inducted to International Tennis Hall of Fame in 2006. Tommy Haas (GER/USA) – 1992 Junior Orange Bowl International Tennis Champion, 14 ATP Titles. 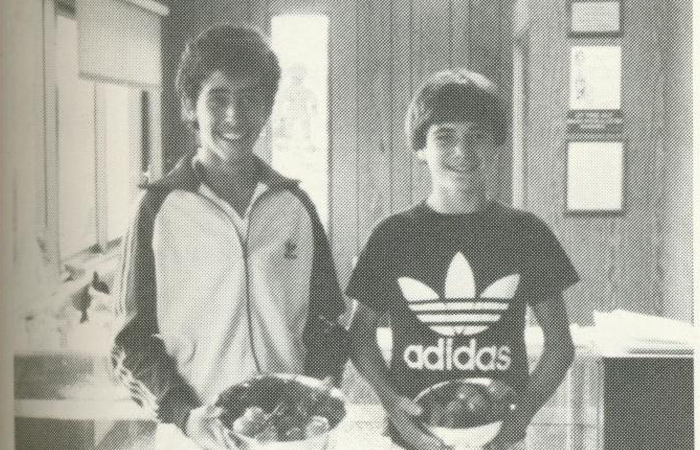 1983 Junior Orange Bowl International Tennis Runner-Up – Former ATP World No.1, eight Grand Slam championships, inducted into the International Tennis Hall of Fame in 2011. 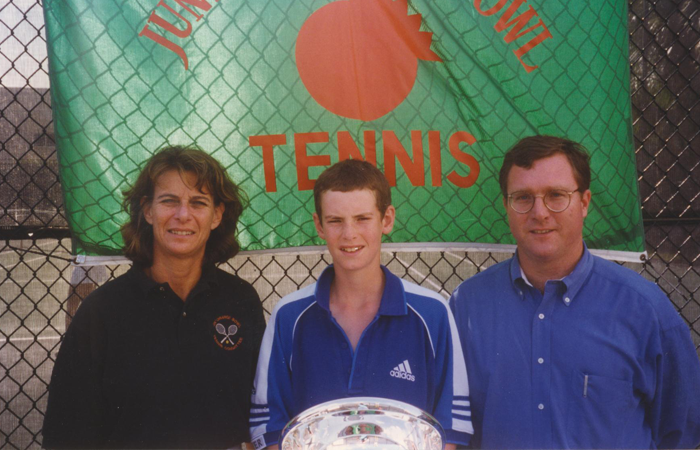 1999 Junior Orange Bowl International Tennis Champion, 2012 ATP U.S. Open Champion. 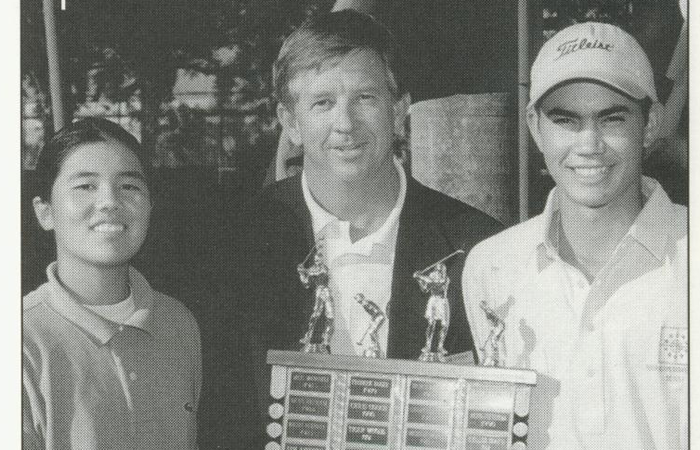 1999 Junior Orange Bowl Golf Champion, PGA Tour Member since 2006. 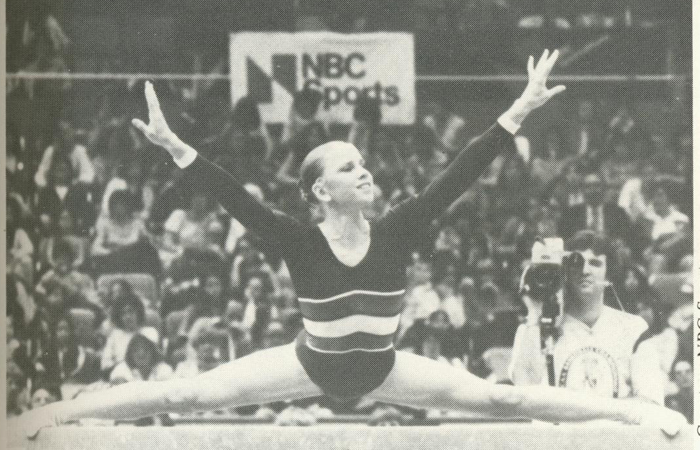 1984 Silver and Bronze Olympic Medal Winner in gymnastics at the Los Angeles Olympics. 1982 Junior Orange Bowl International Tennis Champion, three-time Grand Slam singles finalist, two Grand Slam doubles championships. 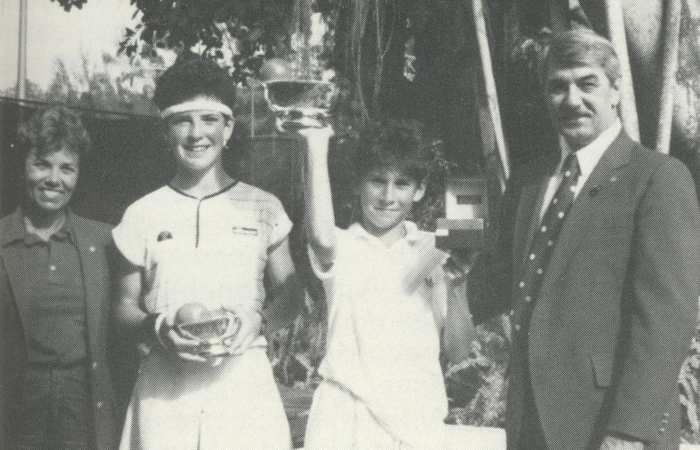 1985 Junior Orange Bowl International Tennis Champion, Former WTA World No.1, nine Grand Slam championships, inducted into the International Tennis Hall of Fame in 2009.